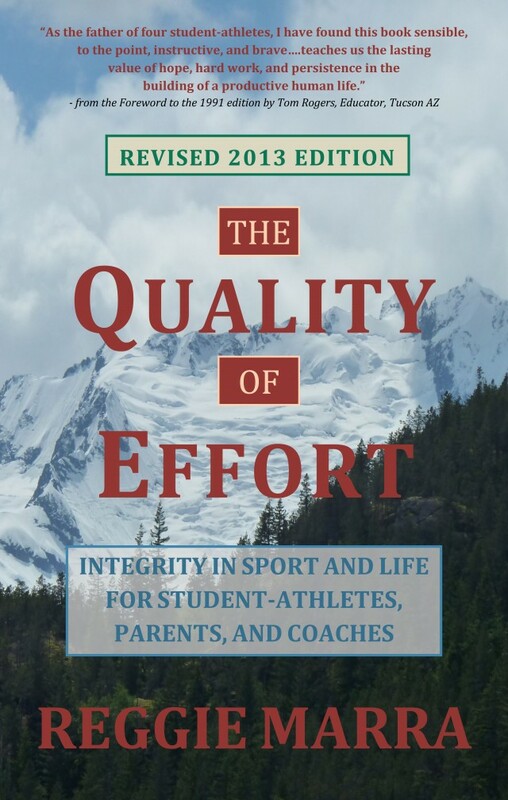 Use this code GM3DL5XL to get 25% off unlimited copies of The Quality of Effort and The Quality of Effort Workbook through June 30, 2016. The code is valid only at the book manufacturer’s site, and not on Amazon. Both books are available in print and Kindle editions on Amazon as well. Kristofferson, who was a Rhodes Scholar, Golden Gloves boxer and a college football and rugby player, was born on June 22, 1936. From October 21 through October 31, 2015 this coupon code, 8GP2PHU7, provides a 35% discount for both The Quality of Effort and The Quality of Effort Workbook when ordered directly from the manufacturer’s online store (coupon does not work on Amazon). There is no limit to the number of books you can order, or the number of times you can use the coupon between October 21 and 31. Use Coupon Code 8GP2PHU7 for 35% off as many copies of The Quality of Effort and The Quality of Effort Workbook as you’d like between October 21 and October 31, 2015. Click here to order. 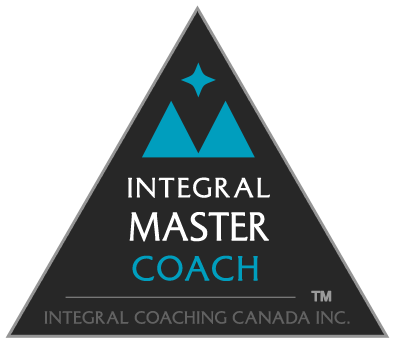 – Ryan Leech, Professional Mountain Biker (Retired) and Integral Master Coach,™ http://ryanleech. Click here to order (and don’t forget your Coupon Code: 8GP2PHU7)! From December 8 through December 16 this coupon code, 8GP2PHU7, provides a 35% discount for both The Quality of Effort and The Quality of Effort Workbook when ordered directly from the manufacturer’s online store (coupon does not work on Amazon). There is no limit to the number of books you can order, or the number of times you can use the coupon between December 8 and 16. Use Coupon Code 8GP2PHU7 for 35% off as many copies of The Quality of Effort and The Quality of Effort Workbook as you’d like between December 8 and December 16, 2014. Click here to order. My wonderful niece, Yuni (Yunilka Nuñez), aka U.S. Navy Aviation Electrician’s Mate Nuñez, called me out to participate in the challenge, so here I am. I’m doing this especially for my St. Anrthony’s, Nepera Park, Yonkers NY, Class of ’68 elementary school classmate, Rich Eletto, with whom I reconnected almost two years ago, and who was diagnosed with ALS several months ago. He’s got a great spirit and sense of humor. 30% of profits from sales of both books purchased directly through the publisher’s e-stores (click on titles above or here for the book and here for the workbook). The books are also available on Amazon, but the the publisher’s e-store pays a higher per-book royalty–so the 30% will be higher as well. If you’d like multiple copies (5 or more) of either book for your organization or team, email me at rmarra@paradoxedge.com and I will give you a discount code. Same 30% donation applies. I’d also like to acknowledge some friends, classmates and former students who set the example in the last few weeks: Gary Greenhill, Tim Holland and Tom Hanney (Sacred Heart High School, class of ’80), Tom Lyons (SHHS, ’81), Mark Maggiola (SHHS, ’75), and my classmates, Bunny Santullo—sorry for the “Smith” in the video, and Rose DeVito Nedwick, whom I forgot to mention in the video (SHHS, ’72), Mike Bardunias (Iona College), Chris Rogers (Salpointe Catholic via Cardinal Spellman in da Bronx), Steve Butala (Rich’s and my classmate at St. Anthony’s), and Michael Brant DeMaria (composer and musician extraordinaire). In keeping with The Quality of Effort’s focus on sport as one among many healthy vehicles for ongoing human development and transformation (which Ryan Leech and I explored in our interview–see post below), in this show, which aired in June on CTV-21 in Connecticut, Lindsay Kelkres and I explore the transformative potentials of poetry, art in general, and Integral Coaching®. “The Quality of Effort,” as it applies to sports and to the rest of our lives beyond the “arena,” ultimately comes down to living an aware life in love. Yikes, some readers might say. What’s love got to do with it? Briefly, imagine moving through your day each day with a wholehearted ‘yes’ to belonging, first to and with yourself–fully and unconditionally loving yourself with kindness and compassion amid all your beauty, blemishes, dreams, desires, regrets and judgments–all of you. Then imagine that same wholehearted yes to belonging to and with your family, your friends, your colleagues at work, your student-athletes, your opponents, strangers on the street…and take that as far as you can. Where do you draw the line for belonging? Next, imagine your level of willingness to extend yourself–to go beyond what feels comfortable, in order to better understand who you are in the world, and your willingness to do that for others as well. For whom are you willing to feel some discomfort in order to help them see and live more clearly? Family? Friends? Colleagues…Strangers? And imagine what it might feel like to engage yourself and the world at large without fear, or at least without the influence of fear on what you choose and how you behave. That includes everything from your life’s trajectory, to the outcome of the game, the at-bat, the free-throw. Imagine yourself living moment to moment without fear. Imagine your student-athletes competing without fear. Any one of these, and all of them together comprise the quality of effort. Easy to understand, perhaps, and quite challenging to live. But why shoot for less? That’s what love’s got to do with it, as far as I can tell. Foundation for Inner Peace. A Course in Miracles. 2nd ed. Glen Ellen CA: FIP, 1976. Peck, M. Scott, M.D. The Road Less Traveled. New York: Touchstone-Simon & Schuster, 1978. Steindl-Rast, Brother David. Gratefulness, the Heart of Prayer: An Approach to Life in Fullness. New York/Ramsey: Paulist, 1984.